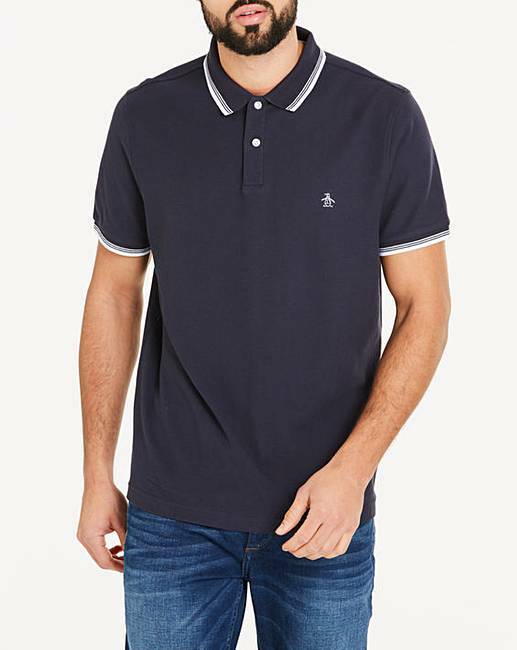 Original Penguin Tipped Pique Polo Long is rated 5.0 out of 5 by 1. 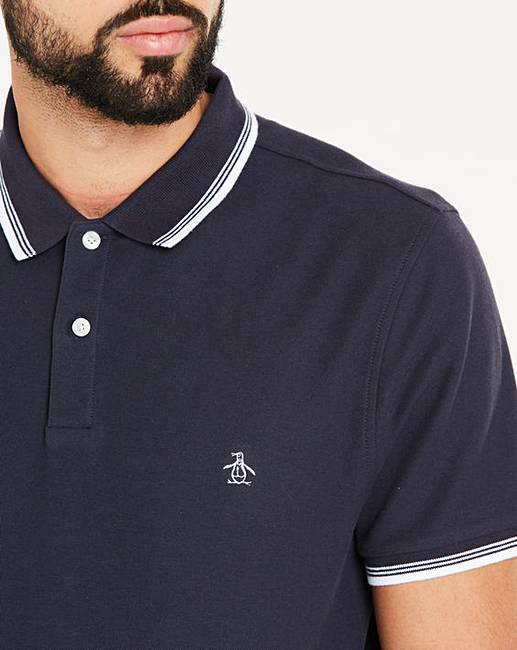 Elevate your basics this season with this Original Penguin tipped pique polo featuring contrast white tipping and signature-embroidered penguin on the chest. 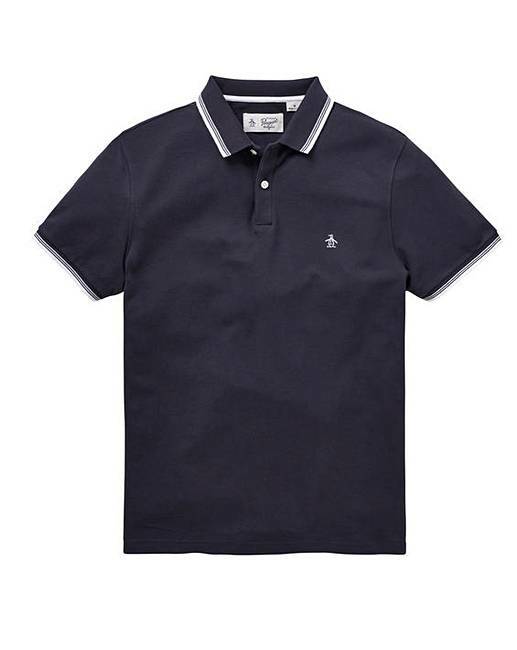 Rated 5 out of 5 by Joely from Orginal Penguin Polo This polo is lovely material, not too thick nor thin. 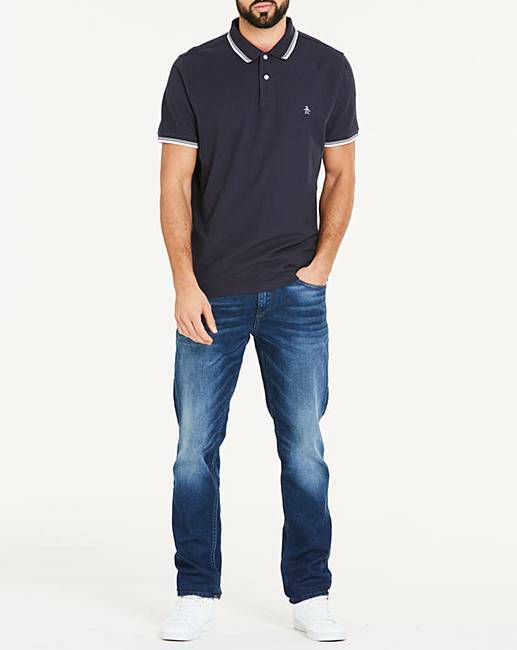 Slightly fitted on shoulders AMD arms, not tight. Fantastic that can now order in long. 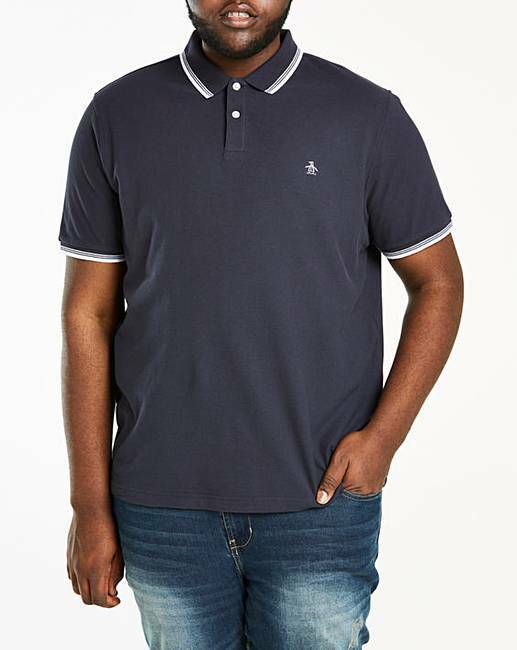 Over all very pleased with the polo.